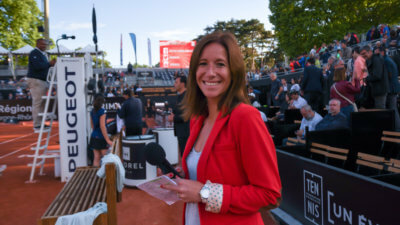 [Word of Sportsman #3] Camille Pin, from tennis courts to the organisation of sporting events ! 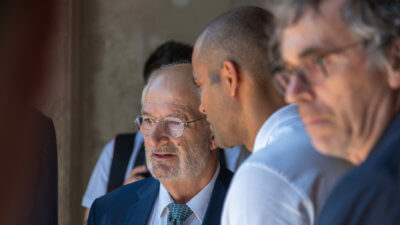 [Press Release] Launch of the communication campaign : DÉCROCHE LE JOB Adéquat ! 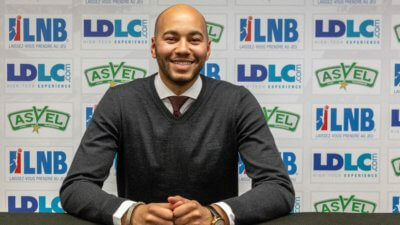 The Tony Parker Adéquat Academy – Episode 3/4 : Who is Adéquat ? 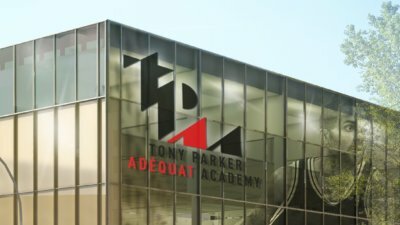 The Tony Parker Adéquat Academy – Episode 2/4 : Why Adéquat ? 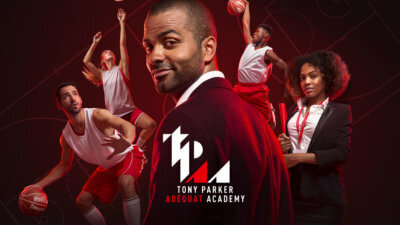 The Tony Parker Adéquat Academy – EPISODE 1/4 : Why ?